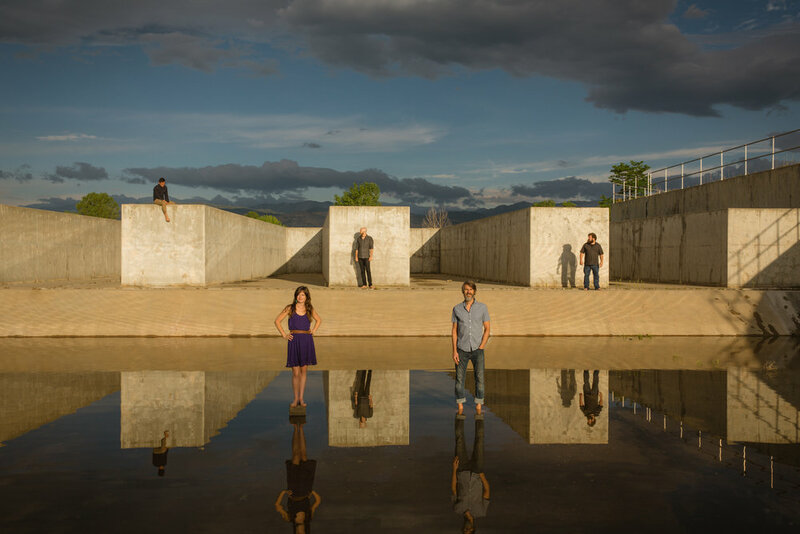 Bluegrass instrumentation meets sharp pop aesthetics on the new album by Colorado's the Railsplitters, as you can hear on the tune 'You.'" "It's easy to see why this band have gotten so much attention, and this impressive sophomore album is an indication that they've got staying power, too." "A musically hip, new acoustic, lyrical, and catchy band that has a new fan." 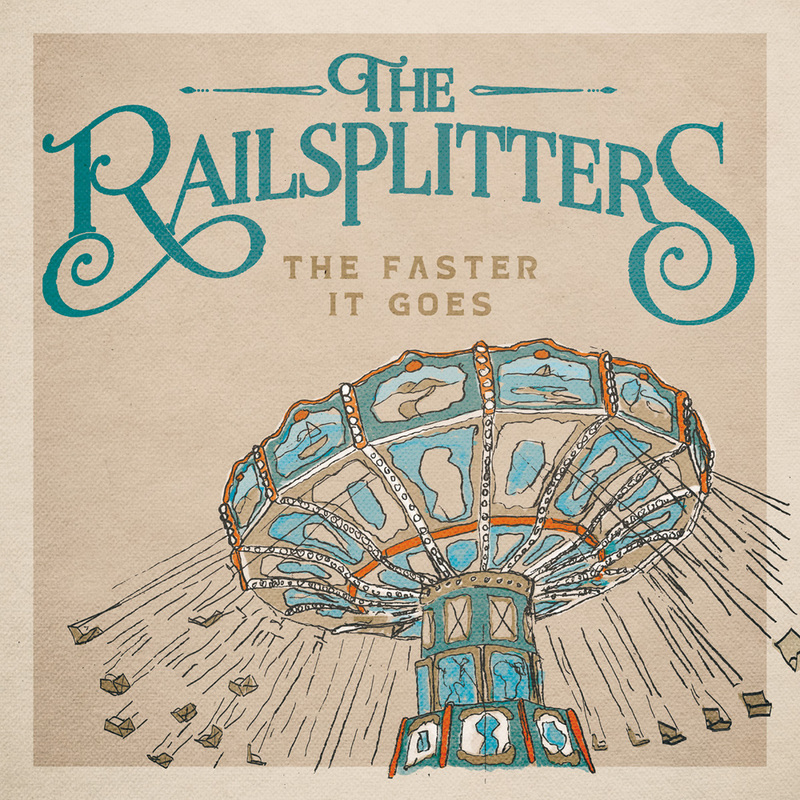 "The Railsplitters are one of the most exciting bands to come on the scene in a long time. The complexity of their arrangements, the beauty of their vocals, and excitement in their performance should put them right in the center of your radar. Catch the Railsplitters, you'll dig 'em!" "The Railsplitters embody two of my favorite musical elements: high quality musicianship and great original songs. They use both to make them, without a doubt, one of the best bluegrass bands to emerge in the last few years." 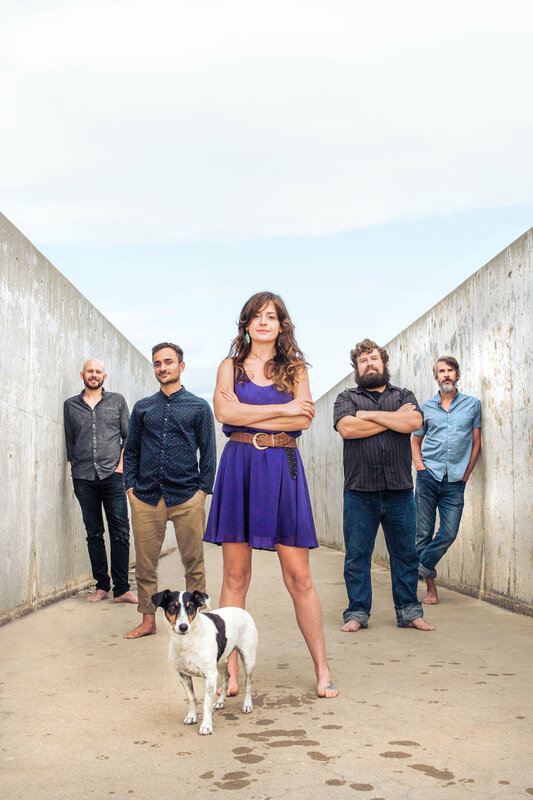 "The Railsplitters are building their own links with listeners, continuing to push traditional bluegrass boundaries while staying true to the genre's roots-one song, one note, one memorable riff, and one heartfelt harmony at a time." "That high, lonesome sound has rarely sounded better." "What do you do when a group has such an original sound that it’s truly difficult to find a valid point of comparison? In the case of The Railsplitters, you praise them to the skies, because this young quintet from Colorado has developed a sound that manages to be both startlingly original and very exciting to listen to." 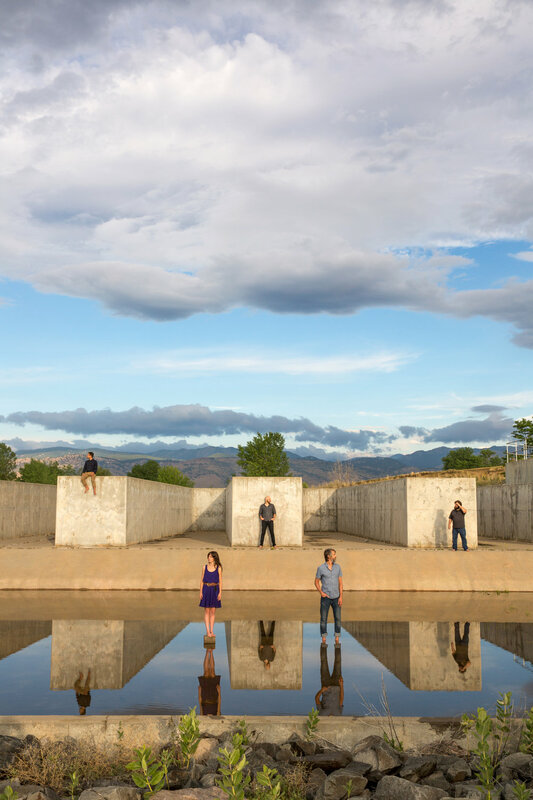 "An outstanding debut from this young Colorado band, winners of the 2013 Rockygrass Band competition. Great vocals and instrumentation, strong songwriting and some creative covers." "The Railsplitters are talented, with well-written songs and spot-on instrumentation. This album is a nice addition to the ever-growing progressive bluegrass field." "This is an amazing album! Newgrass and conventional bluegrass combine to make this the best new project I've heard all year. It's all very accessible and pleasant for the ears. Everyone needs to hear The Railsplitters!" "The band's urbanity and sophistication are what impress, sufficient to cause the listener to forget initial expectations of rustic notes."